Hey everyone, just wanted to wish you a Merry Christmas / Happy Holidays. My family and friends know me well enough to know that a fountain pen related gift will never be a let down. Reviews are all on the way. I have a few more ink reviews queued up, a new Black Friday post this week, and then I’ll get on to the new stuff. 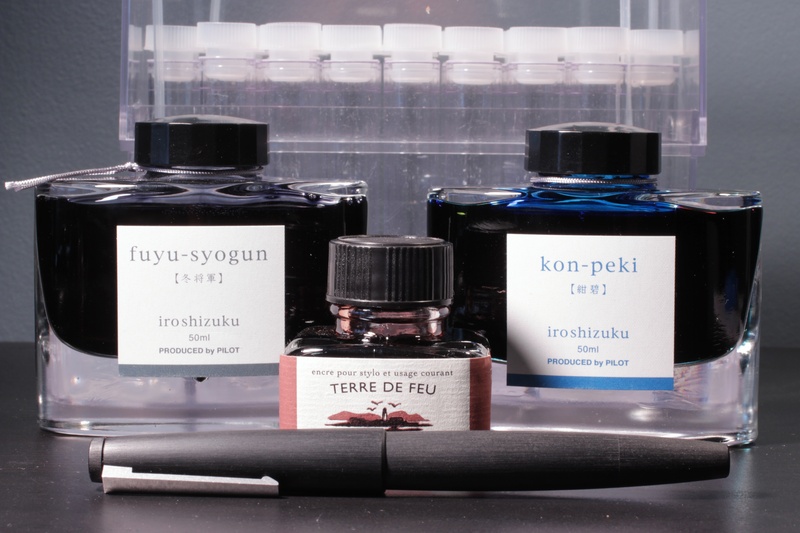 Not to mention a new Ink Drop should be coming soon, so there’s five more inks. Hope you all have a great holiday, take care! That’s awesome. I’m still making my list so someone can buy me some stuff, I just can’t figure out what all I want. 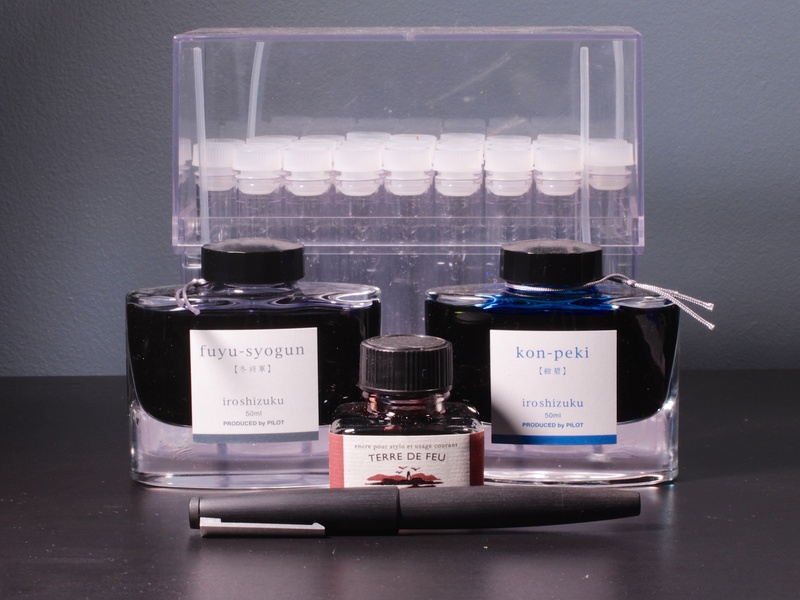 I’ve tried samplers of both of those inks and love them both, so they did well by you. I definitely got lucky. Couldn’t be happier with my gifts. Hopefully you can pick something out!